Facebook initially began testing a mobile ad network in September 2012, and it began performing a second round of testing in September 2013. 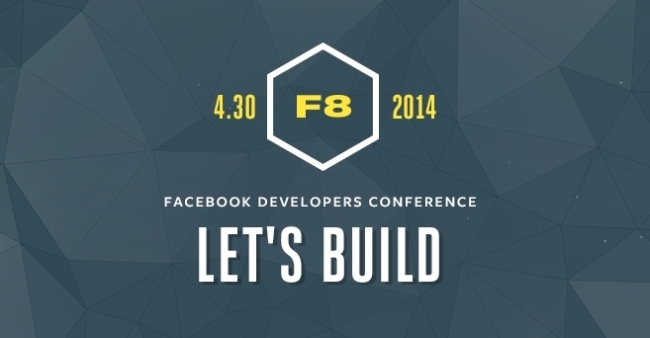 The tests will become reality in an announcement at its F8 global developer conference in San Francisco April 30, “multiple sources” told Re/code. The social network refused to comment, but according to Re/code, Facebook will pitch the mobile ad network to advertisers as a way to improve ad targeting by tapping into its database of user information, with Facebook benefiting from earning money from its users even when they are not on the social network. Re/code pointed out that Facebook’s mobile ad network will compete with Google’s AdMob, Millennial Media, and the new MoPub ad network from Twitter, among others. Readers: If Facebook does indeed announce a mobile ad network at F8, are you surprised it has taken so long?